Erik Olin Wright was radicalized in the 1960s and remained a Marxist because his moral compass simply wouldn’t allow him to drift away. With his death, the Left has lost one of its most brilliant intellectuals. 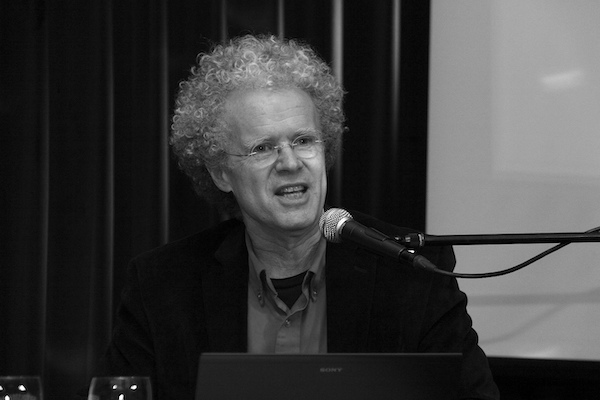 Erik Olin Wright passed away on January 23, 2019, just months after being diagnosed with advanced Leukemia. In the early days after his diagnosis, he had put the finishing touches on his book How to be an Anti-Capitalist for the Twenty-First Century, due to be released later this year. Vivek Chibber is a professor of sociology at New York University, and the editor of Catalyst journal. He was a student of Erik Olin Wright’s at the University of Wisconsin–Madison. His most recent book, Postcolonial Theory and the Specter of Capital, is available from Verso.